Are you passionate about table scaping and looking forward to renew your dinnerware? AZ Boutique, offers a wide range of crockery that will fit your needs desires. Treat yourself to a brand-new plate set and enjoy our very affordable prices! Indeed, we feature a very wide choice of kitchen accessories and kitchenware items with more than 700 items available on our website: a nice white round plate to enjoy your hot dishes? We have what you need! Prefer the aesthetic design of a rectangular plate? We have everything you need in stock. 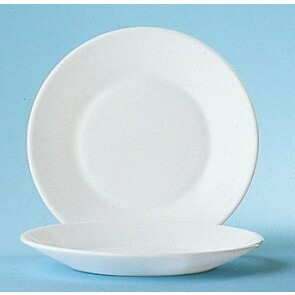 Ranging from the square plate to the round plate or from the serving plate to the saucer or the bowl. Do you like to serve your favorite dishes with style? No doubts, your dishes will be much more appreciated when they are beautifully presented. Bring a touch of originality to your dinners and amaze your guests with a breathtaking table decoration! A beautiful tablecloth, nice placemats, pretty napkins highlighted by equally pretty napkin rings, assorted plates and flatware and you are sure to impress! AZ Boutique features a whole range of accessories to enhance your table setup, play with the contrast of shapes and colors for an amazing tableware! How to arrange your plates and set a beautiful table? When it comes to formal table setting, plates and glassware, should be placed in a specific order depending on the order of the courses or the type of meals served. Choosing your plates is essential to receive your guests. There are several types of plates, and for traditional table setting, 4 plates are placed on the table at the beginning of the meal: the presentation plate, the soup/deep plate, the flat plate and the side plate. The other plates are placed for the rest of the meal and/or according to the chosen menus. 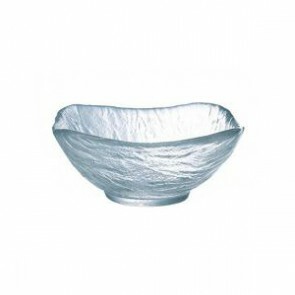 The presentation plate: this large plate serves as an underplate for the other plates, for formal tablescaping no more than 3 plates should be piled at the time (traditionally the soup plate should be placed on the traditional plates). It is usually removed when serving cheese. 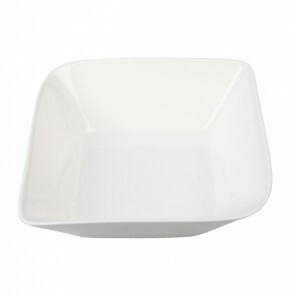 Note that a large service plate can be placed at the center of your table to hold a dish. Soup plate: Also known as the deep plate, as its name suggests it usually accommodates soups, certain meats in sauces, ragouts, stews, gaspachos and generally all liquid culinary preparations. The deep plate exists since ancient times and has fed a number of generations. It has got deeper and deeper over time. 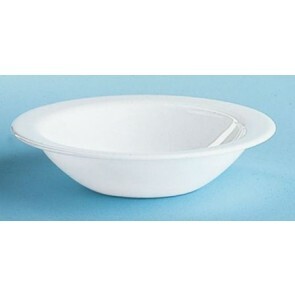 At the time of serving, the bowl can be used as an alternative to the soup plate. 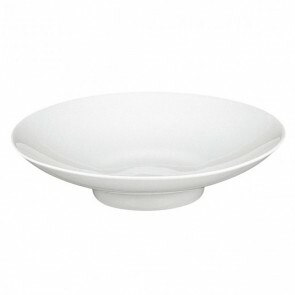 Discover our selection of porcelain soup plates with different shapes and designs. 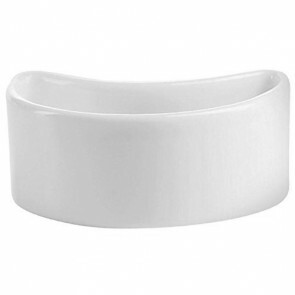 For a restaurant style presentation, opt for soup plates with broad rims. 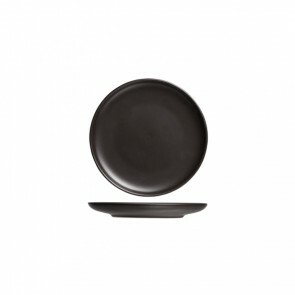 Flat plates: These plates are specially designed to accommodate the main course. Smaller plates can also be used to serve appetizers and hors d'oeuvres. Flat plates are available with many styles and shapes: round, square or rectangular flat plates. Some flat plates such as oval or leaf plates are commonly used to accommodate meals with similar shapes such as fish for example. Side plate: Placed at the top left of the main plate for a forman french table setting, it is a small refined plate aimed to accommodate the bread, the butter knife is placed beside it. The dessert plate: Used at the end of the meal, these small flat plates of about 20 cm diameter and are used to serve pastries, desserts, cakes and sometimes ice cream. Some even hold their small verrines for a touch of French elegance. 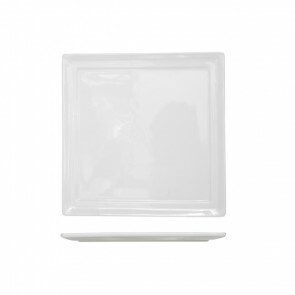 If you have very specific requests, select your filters to find exactly what you need: white porcelain plate, stoneware or glass, you will not miss anything at AZ Boutique. You have a wide choice of material, style and designs for your dream table! Are you looking for an ultra-resistant tableware set which will last for a long time? Choose from our collection of easy-to-use, shatterproof and dishwasher-safe plates for everyday use! Or rather look for affordable finely designed plates or a little more fancy aimed to impress your guests on special occasions? You will find everything you need. 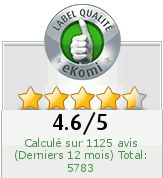 Our plates are sold individually or in batches. The plates featured include tableware sets from Guy Degrenne Table d'Arc, Cozy & Trendy and Arcoroc brands. Be inspired for your next top-notch culinary preparation. Why not threat yourself to a slate plate for the presentation of sushi appetizers for example? Also have a look at our range of design dessert cups and stackable dessert cups from La Rochère, Chef & Sommelier, Mepra, Pilivuyt brands featured in our plates categories for an amazing table decor! With more than 700 references, we offer the widest choice of dinnerware items: flat porcelain plate, ceramic bowl, china plate or dessert cup glass.